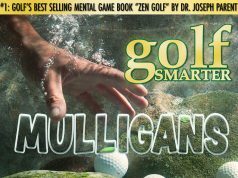 559 Premium: In his return to Golf Smarter, Dr. Glen Albaugh, author of “Winning The Battle Within” talks about “playing with your imagination” and “playing with your athletic mind”. 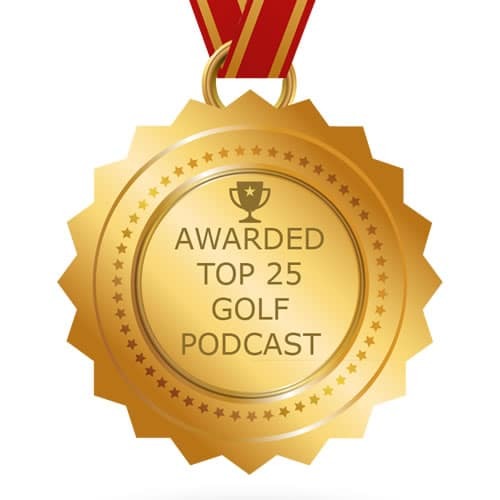 In addition to being a professor at University of the Pacific, Glen has been a mental coach and advisor for some of the great coaches including Bill Walsh and Pete Carroll as well as many PGA and LPGA Tour Players. In this return conversation, we talk about how your can be your own “Coach of the Future” using your creative mind, taking practice swings with your eyes closed, post-shot awareness, and how we can be positively influenced by great writers (“When we play our best we see things in paragraphs, not sentences”), and the passing of The Legend, Arnold Palmer. 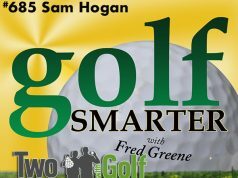 Watch the complete conversation at GolfSmarter.com or our YouTube.com/GolfSmarterTV channel. Previous article558: Meet The 19 Handicapper That Played In A Country’s Open…And Lived To Tell Us About It!